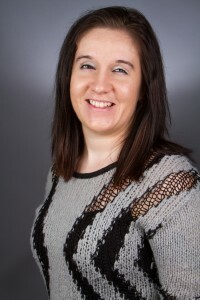 Brittney Bazin graduated from McKay Massage and Hydrotherapy program in 2009 and has been practicing as an RMT at Movement Chiropractic since her graduation. Brittney practices both therapeutic massage and relaxation massage. She is also certified in pregnancy massage and myofascial cupping. During her spare time, Brittney likes to stay active by participating in many activities with her family and friends. Kristi completed the Advanced Massage Therapy Diploma course in 2016. She aims to relax and de-stress, while treating a range of conditions in a progressive manner. She has a special interest in deep tissue massage therapy techniques. Kristi hopes to inspire self-awareness and proactivity in her clients, and expand her knowledge with every treatment. Amy graduated form McKay Massage and Hydrotherapy program in January 2018 and has been practicing at Movement Chiropractic since the end of March. She is registered with the Massage Therapy Association of Saskatchewan (MTAS). During her free time, Amy can be found hanging out at the family farm. 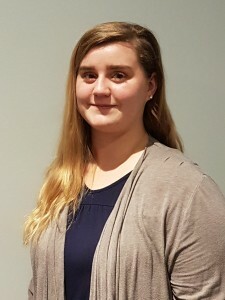 Giovanna graduated from McKay Massage and Hydrotherapy program in Saskatoon and is registered with the Massage Therapy Association of Saskatchewan. Her practice involves deep tissue and therapeutic techniques, remedial home care with treatments personalized for each patient. With her own busy life, she understands the importance of addressing and managing injuries as well as day to day stress that can affect your body. After each treatment, she will send you home with a care plan that will aid in the healing process between treatments. 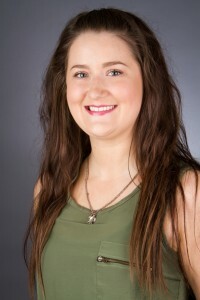 Leah graduated from the Professional Institute of Massage Therapy in April 2018, obtaining her Advanced Massage Therapy diploma. Leah practices Myofascial and Swedish Massage focusing on adhesions (knots), hypertonicity (tension) and trigger points in the tissues. Her primary objective is to assist her clients in gaining and maintaining an optimal level of health. Leah seeks to educate, balance and restore her clients with Therapeutic and Relaxation Massage. To schedule a massage therapy appointment with an RMT, call (306) 244-6121 today! *For more information on massage therapy at our Watrous location, click here.